Redeveloping SA Water’s 10-year old website from the ground up – Let's design a better future, together. I took over SA Water’s website (www.sawater.com.au) when I became SA Water’s Communications Manager in 2010. In early discussions with my new team it became quickly apparent that the website was a huge frustration for both the business and customers. At the time, the website had received no significant update in a decade, the CMS was no longer supported and was difficult for staff to use. 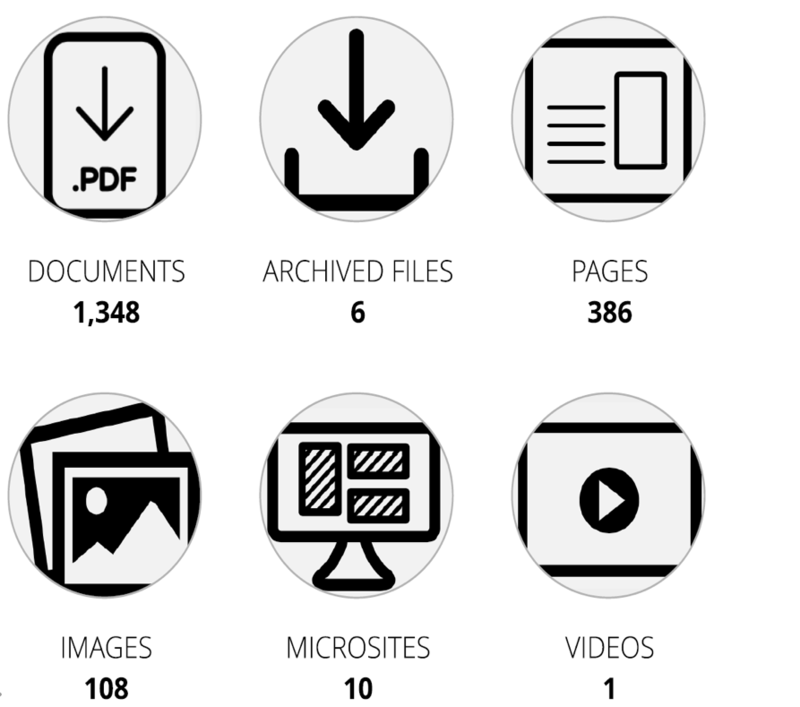 The site was home to more than 380 pages of content and well over 1000 PDF files. Analytics revealed that the majority of these were not being used by customers or regularly updated by staff. In addition, the website did not meet basic accessibility requirements and was not mobile-responsive. 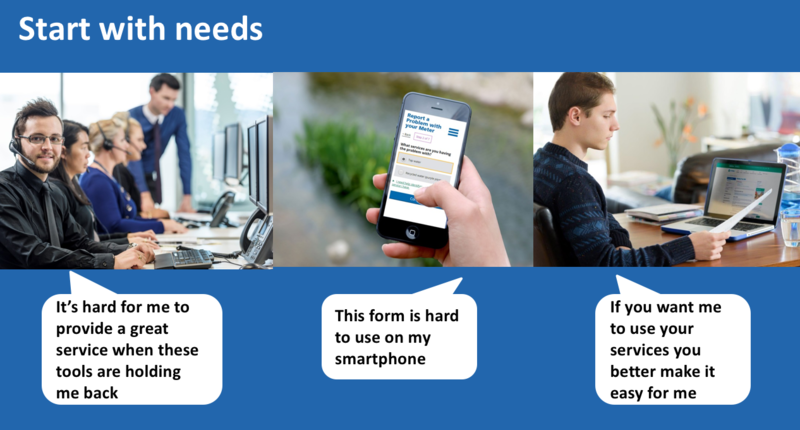 It was the first time a digital project had been design to be user- rather than business-led. The scope was large and impacted multiple team across the business. Because of this it presented a change-management challenge as we moved from a centralised content management model to one that was distributed amongst a diverse range of teams. A series of Face-to-face briefingsto encourage staff to get to know our customers and their needs. Creating a series of digital personas, based on previous research completed by Deloitte Digital, to communicate customer needs and expectations in relation to our website. We asked front-line staff and teams who would be managing the website in future to contribute to get to know these users and act as advocates for them during the design phase. New guides and training on writing for webwhich we ran for teams across the business. Inviting teams to help co-designhow the workflow could work and what they needed in terms of support. Inviting front-line staff to sit in on user testingto hear first-hand what worked/ didn’t work for customers. Communication was kept free of jargon, informal and frequent throughout this project to maintain transparency and access to the project team. 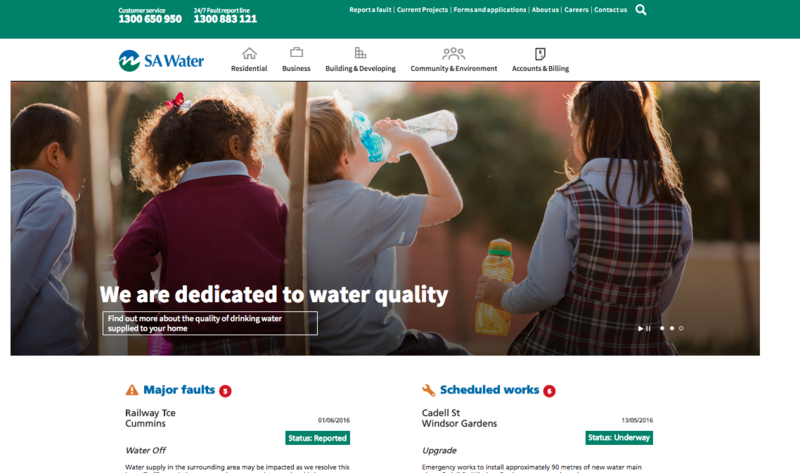 This project fundamentally changed SA Water’s digital service offering by delivering a modern, accessible, responsive and customer-focussed website. Staff were engaged throughout the delivery phase and responded really positively once launched despite the significant changes the website posed to how they worked. Site impressions in the first 6 months after launch increased by 57% and the website facilitated customer migration to new digital services of between 30 – 35% (far exceeding our target of 20%). These new digital services included fault notifications and reporting online service, real-time reservoir levels and a water quality testing result database searchable by suburb and postcode. This was a huge project that could not have been done without the support of a much broader team of employees from across the business as well as external suppliers. I learnt the power of galvanising people around a significant change project by being clear on the benefits to them. This project was successful because it was driven by end users: SA Water’s customers and staff. We made time to listen and include their ideas at every step of the way and the process, and outcomes, became a powerful tool to shift the whole business to become more customer focussed.